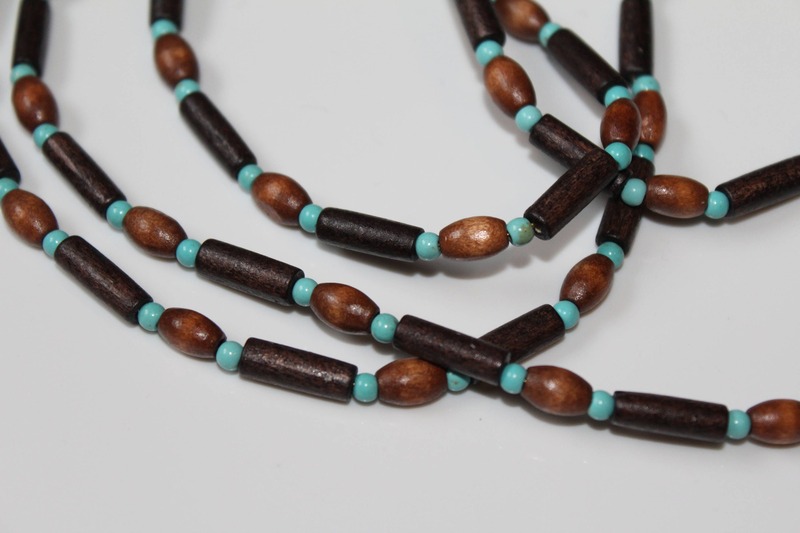 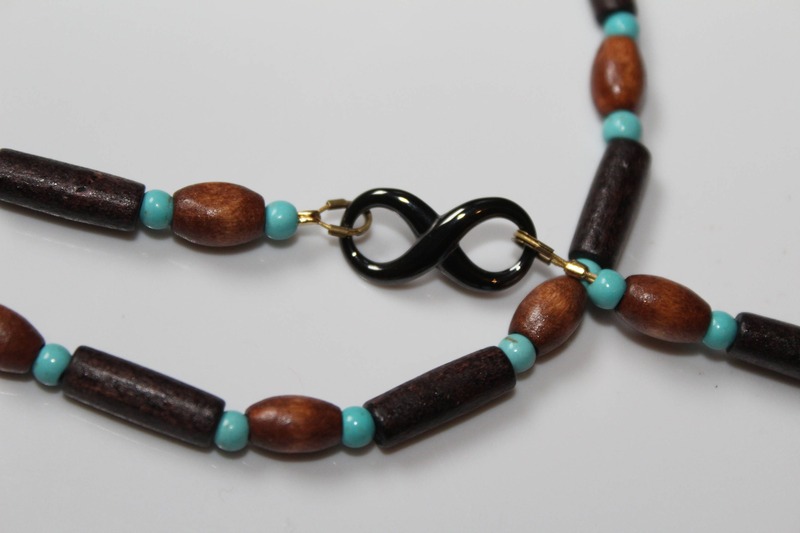 This long boho style necklace is made using wood and magnesite beads. 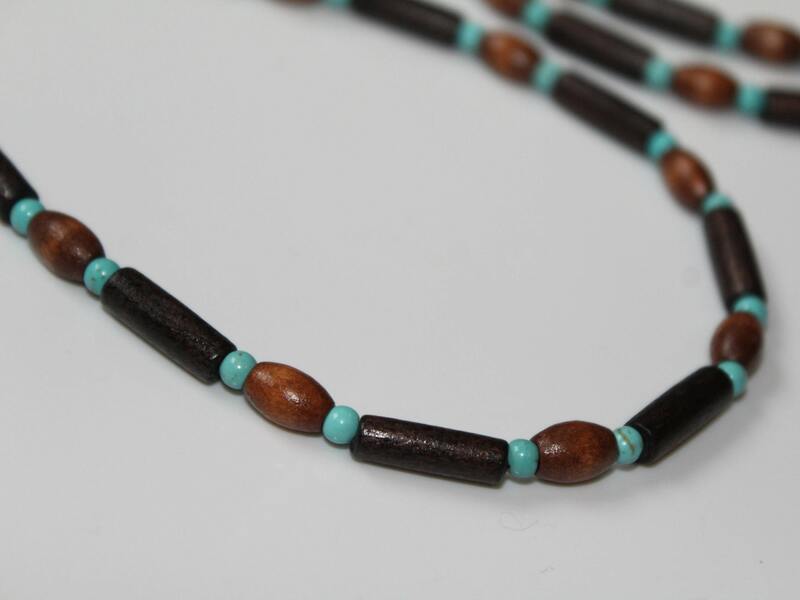 It has a very natural look to it and is light in weight. 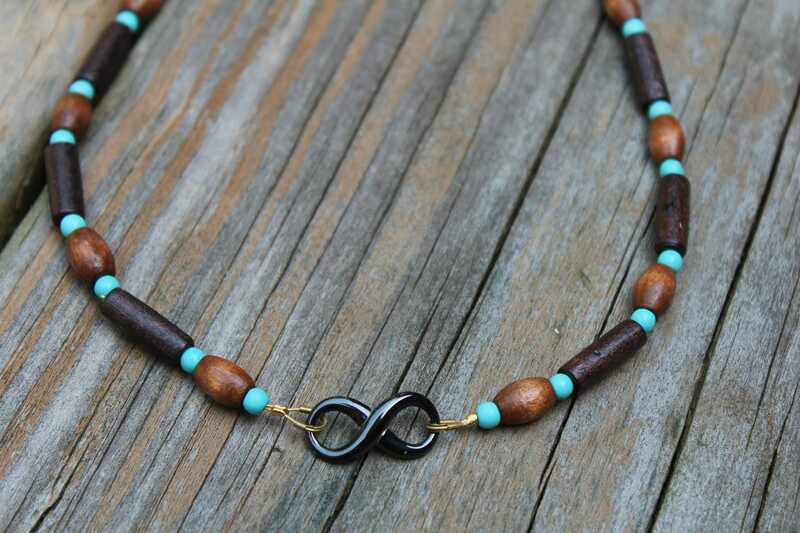 Many people use string to make necklaces like this. 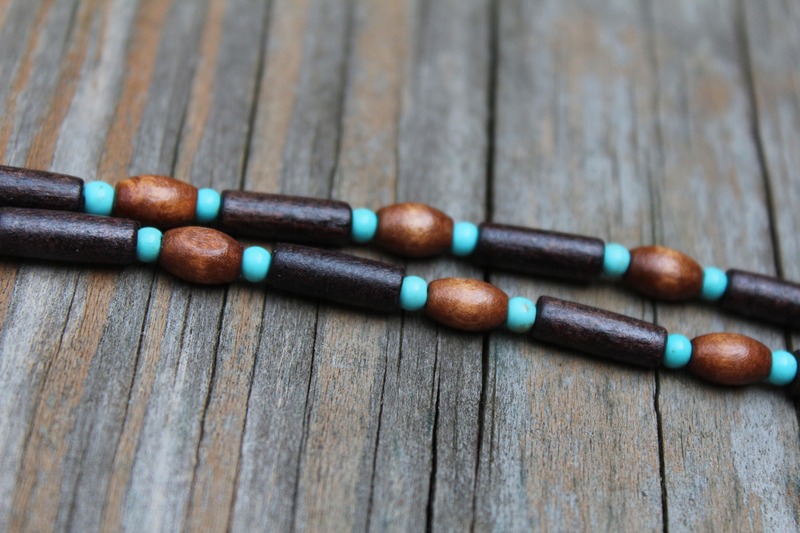 I use wire, because the inside of the wood beads tend to cut through string over time. 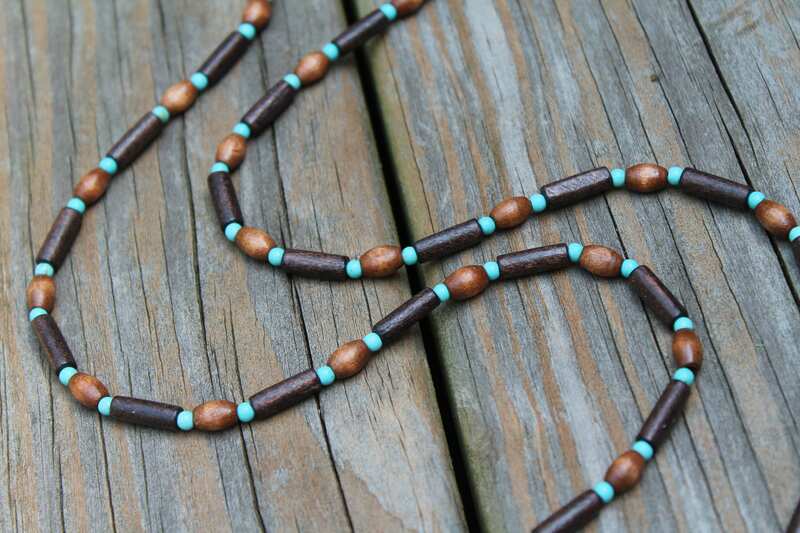 I finished this necklace off with a link, so all you have to do is throw it over your head (no clasp!) 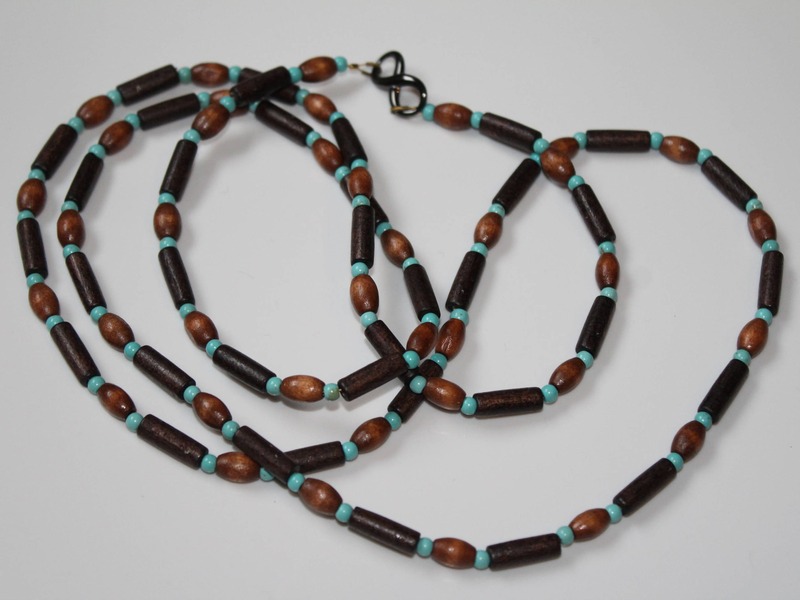 and you're ready to go! 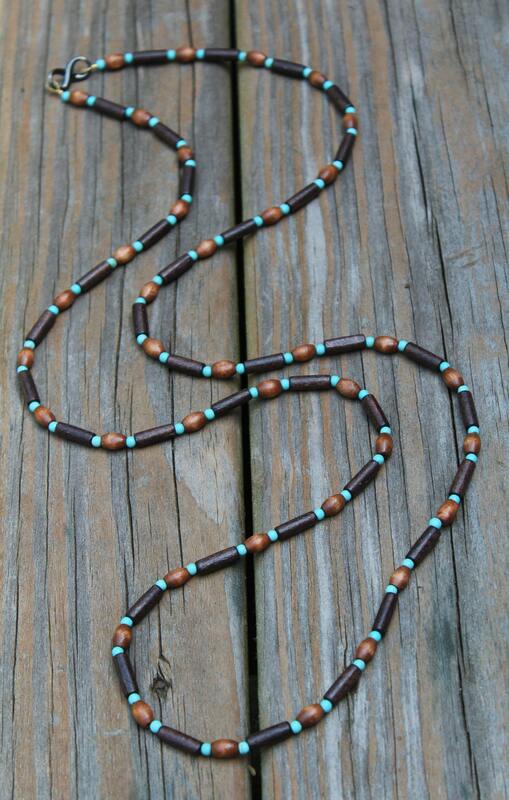 Entire necklace is approximately 44 inches long. 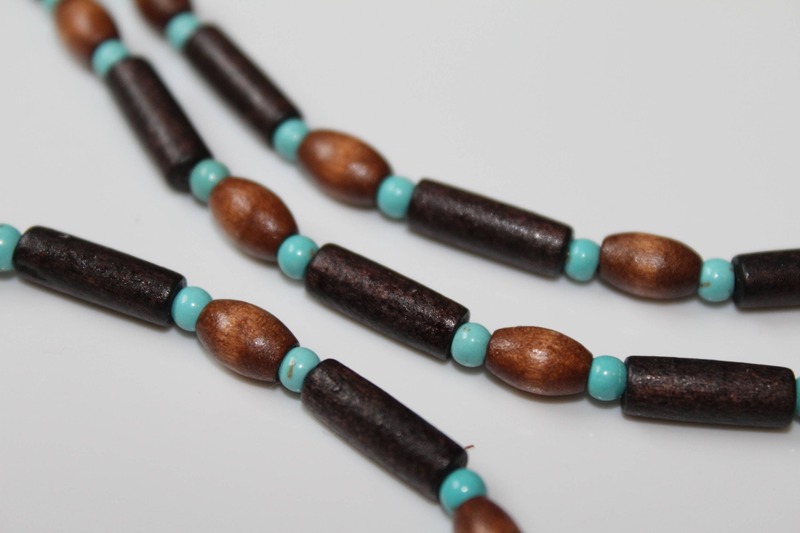 Brown tube beads are approximately 14mm long (a little over half an inch).